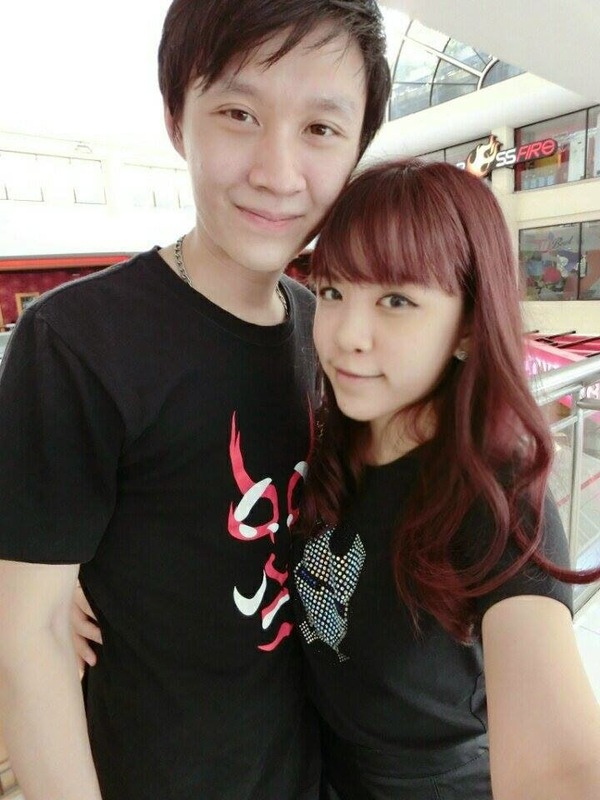 got to 1 Utama quite early so we walked around while waiting for the time to collect our tickets. 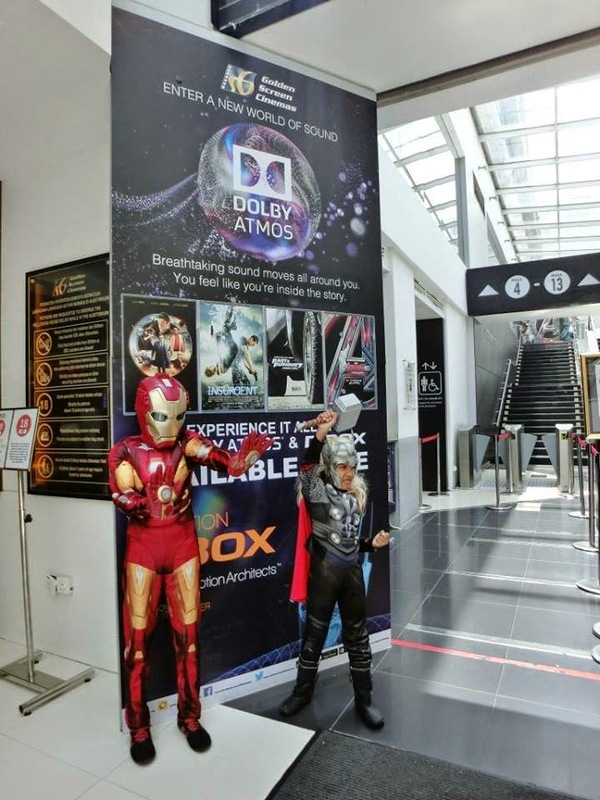 and then while waiting for our movie to begin, there were a couple of cute kids dressed up in their favourite super hero trying their luck to win a year of Dolby Atmos movie (ahh, should have dressed up as Black Widow, REGRET MAX!) 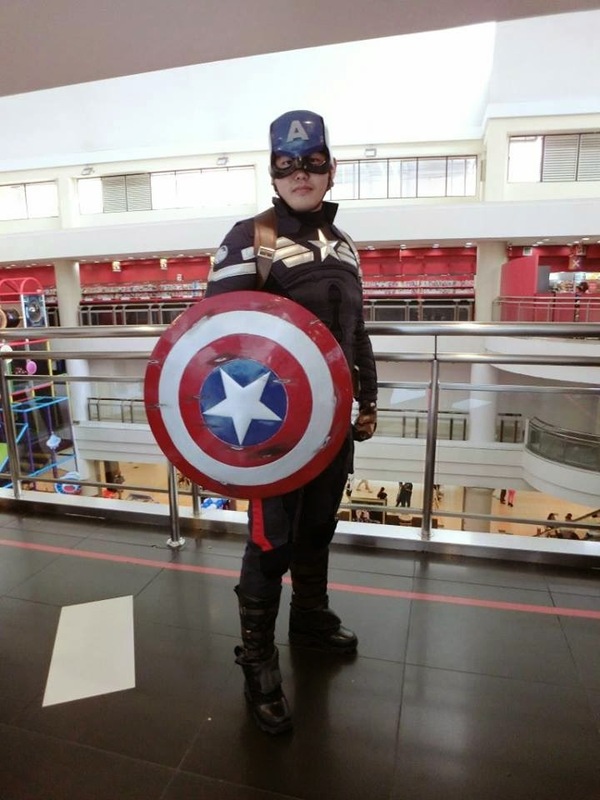 and then here came Captain America to save the world. and as you could have guessed, the two kids above and this captain won themselves a year of free movie! tough luck for me. but at least we got to spend time together with an amazing but a little too draggy movie and messy! but i still am looking forward to the next marvel movie. no spoiler coz i really don't wanna spoil it for anyone else.